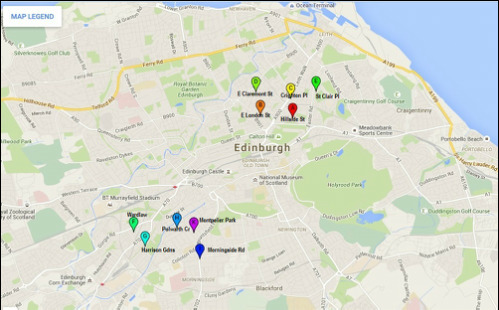 Our locations, decor, and quality of finish make these properties perfect Accommodation in Edinburgh. All of our developments retain the original features of the period, reflecting Edinburgh's historic traditions. For comfort, all of the properties are fully, or mostly double glazed, fitted with GCH, power showers, and have at least one bathtub. All of the larger properties have two showers. This means we personally ensure that our properties are of the highest standard through a continuous regime of maintenance, redecoration and upgrade. We have developed our properties into 4, 5 and 6 bedroom double uppers, providing quality accommodation to the responsible student and professional market; several are in prime school catchments (ideal for families). We also offer an unusual 2 bed split level in Gorgie and a tidy 2 bed off Easter Road, 2 minutes from the new student halls. With nearly 20 years experience letting our limited portfolio of quality properties, we maintain a professional, yet friendly, personal service and are fully registered as part of the Landlord Registration Scheme as required by law. 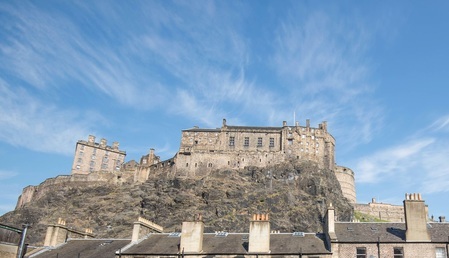 We specialise in providing spacious, top quality student accommodation in Edinburgh for long term let, and have enjoyed guests returning year after year - both to the same and different apartments. Specified properties are licensed for Housing with Multiple Occupancy to allow professional and student group living on a long term basis. In order to maintain our properties to our standard, we do let at a premium rate, however, we are also concerned letting to responsible people so do get in touch to discuss in detail. Please email to arrange a viewing and we will reply within 48 hours. 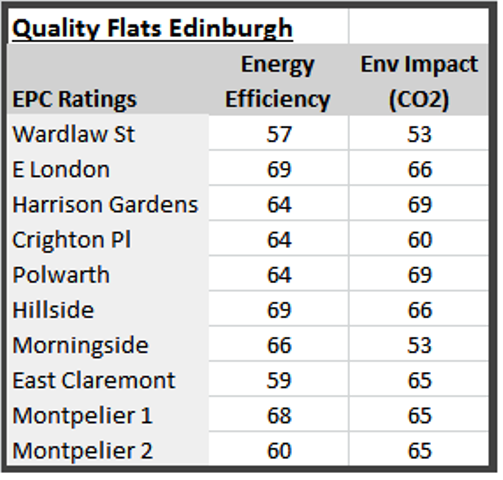 We know you will enjoy our lovely Edinburgh Flats. So we might better assist . . . Please provide information so that we might find the best property: numbers, dates, etc. ...Thank You.